Save $30.00! 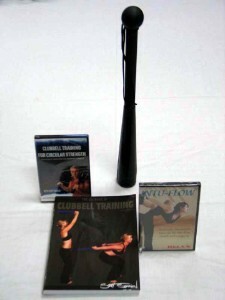 Get started in style with all the essentials for serious Clubbell® Training. All the equipment and instructional references you need for one low price!